At A1Locksmith, we provide you with the best possible help for increasing the overall security of your commercial property. 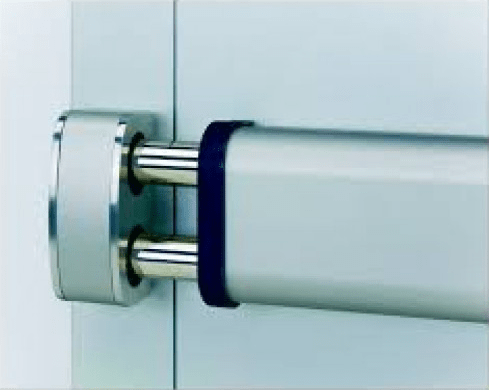 One of the ways in which we enhance security is the installation of security bars. If you need a commercial/residential locksmith to install security bars on your commercial or residential property then who better to call than A1Locksmith? locksmiths Toronto, Ontario equipped with the right knowledge and equipment to help you out. trucks are always loaded, and ready to hit the road. This type of readiness ensures the fastest response with needed assistance with your security. All in all, to get security bars installed on your property in Toronto and surrounding area, get in touch with us at A1 Locksmith. We have been in business since 1987 and as such, you can rely on the skill and experience we have.